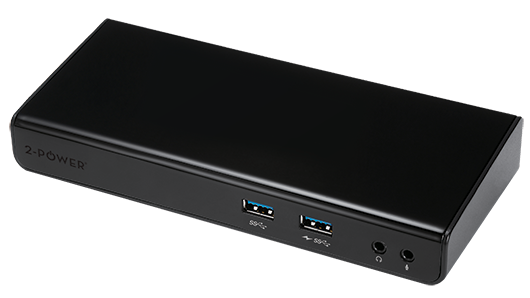 Connect to a desktop environment including dual displays, all from a USB-C or USB 3.0 connection. 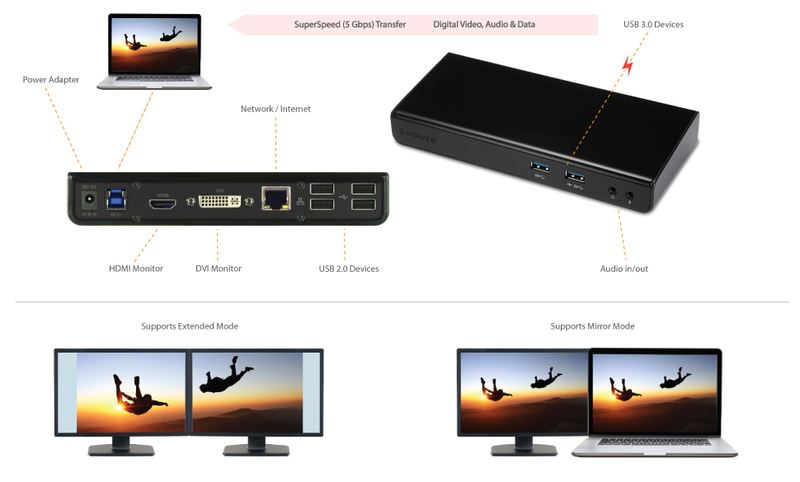 your laptop to your mobile workstation with only one cable. connect your devices. Expand your workspace and consolidate your connections with this versatile accessory for home and office environments.